jiaolong is out today digitally, and physically october 16th via merge. the album showcases the homemade synth that dan snaith built himself. check it out below. 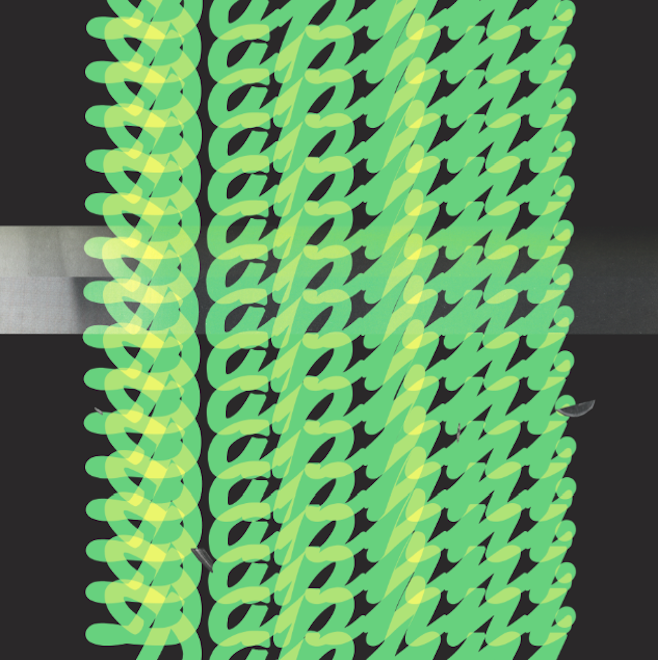 This entry was posted in Uncategorized and tagged caribou, daphni, jiaolong, merge, streaming by magicarrows. Bookmark the permalink.